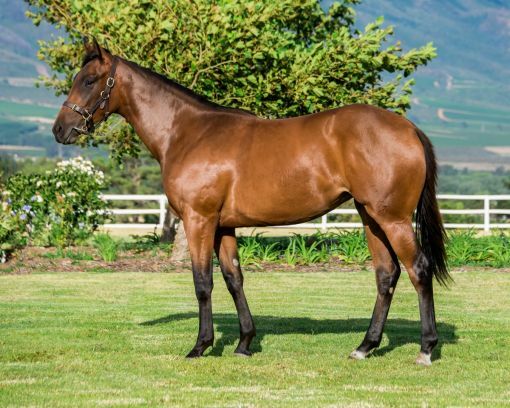 Tomorrow sees the first of the ZAR Bloodstock approved 2yr olds off the 2018 CTS R2R stepping out at the Vaal and that is Land of the Brave (lot 110) – no.1 Top pick for early action out of 54 colts assessed. View his pre-auction showcase and read his PPA (predicted performance assessment) summary here from back in Nov last year. 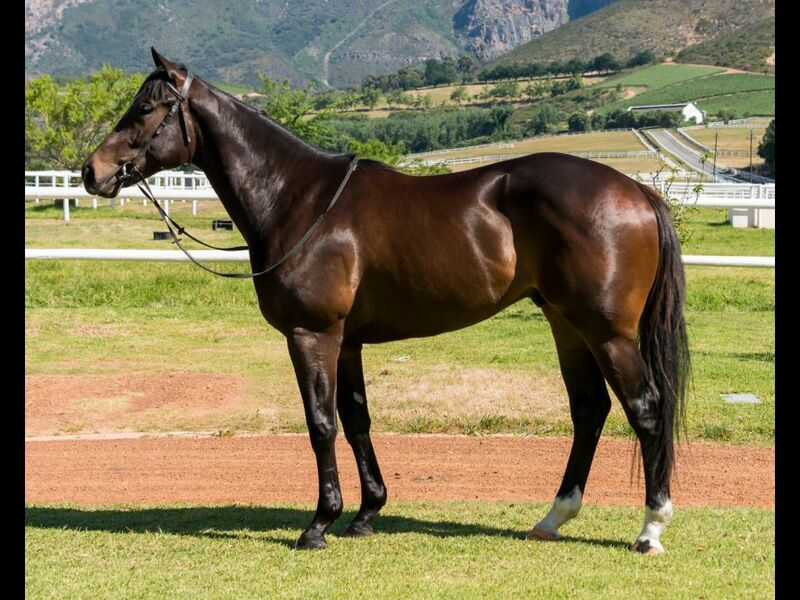 He was purchased by Tawny Syndicate for Larry Nestadt costing only R180kwhat a steal. I was the under-under bidder (to R140k) hoping for a big luck with limited client fire-power, but no surprises when it wasn’t enough. The expectation was he’d go between R220k to R250k but anything higher would be exiting the high-value purchase zone. Take note that barely 2 months ago he was still on the farm getting ready for auction so this is a really fast turnaround time getting to the races. Without a doubt he’s got a way to go before reaching peak but must surely be showing some class to be carded this early.